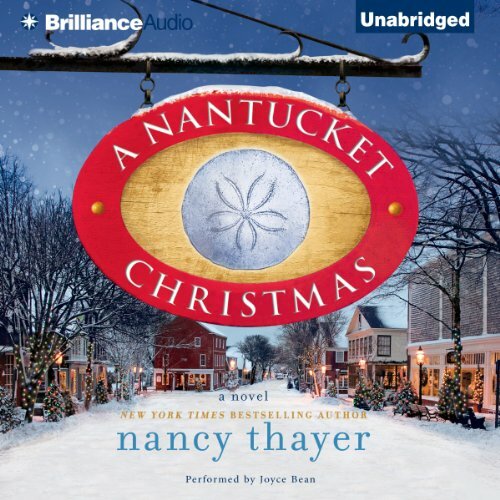 Known for her heartwarming observations of family life, New York Times best-selling author Nancy Thayer showcases her beloved Nantucket's snowy off-season in this emotionally gratifying and utterly entertaining story. Holidays on this Massachusetts island are nothing short of magical, and the season's wonderful traditions are much loved by Nicole Somerset, new to Nantucket and recently married to a handsome former attorney. Their home is already full of enticing scents of pine, baking spices, and homemade pie. But the warm, festive mood is soon tempered by Nicole's chilly stepdaughter, Kennedy, who arrives without a hint of holiday spirit. Determined to keep her stepmother at arm's length - or, better yet, out of the picture altogether - Kennedy schemes to sabotage Nicole's holiday preparations. Nicole, however, is not about to let anyone or anything tarnish her first Christmas with her new husband. Nancy Thayer's wonderful tale reminds us that this is the season of miracles. Before the gifts are unwrapped, surprise visitors appear, and holiday joy comes to all, both naughty and nice.